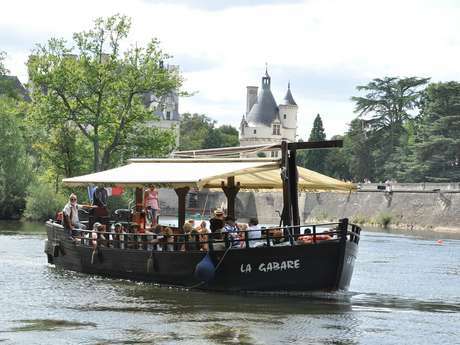 One minute away from Chenonceau castle. The society Val Tour Air proposes you several discoveries in an Ultra Light. Marc, head pilot instructor Ultra light will be at your entire disposal to guide you throughout your touristic flight and will help you appreciate the sites that you have chosen to fly above. 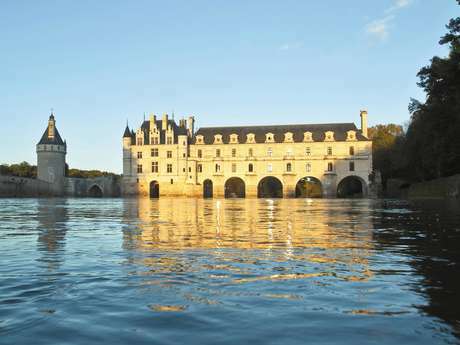 With or without reservation, we invite you to discover differently Loire Valley Castles . 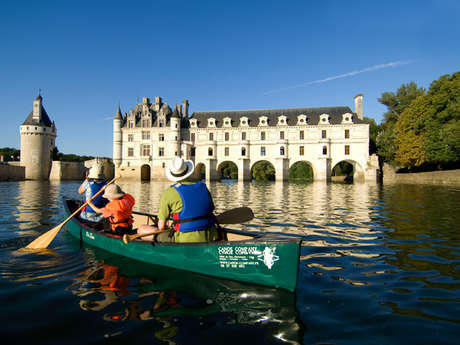 There is no review about Base Ulm Des Châteaux, be the first to leave one !